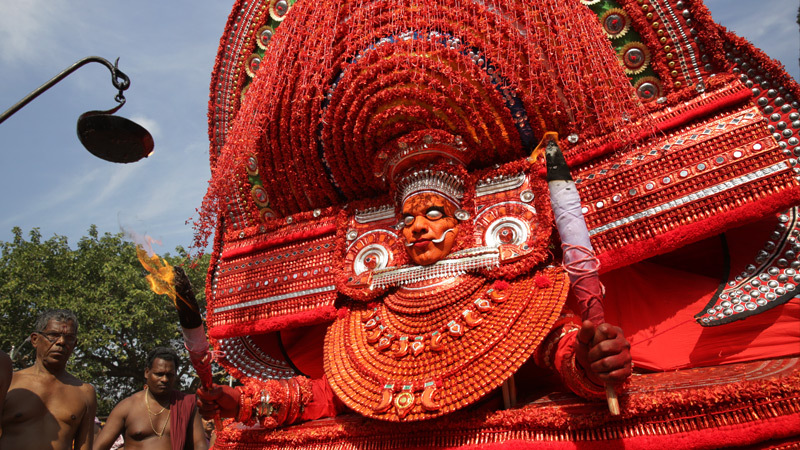 Kerala, a slice of green sandwiched between the Western Ghats and the Arabian Sea, is rich with art, artforms, rituals and festivals. 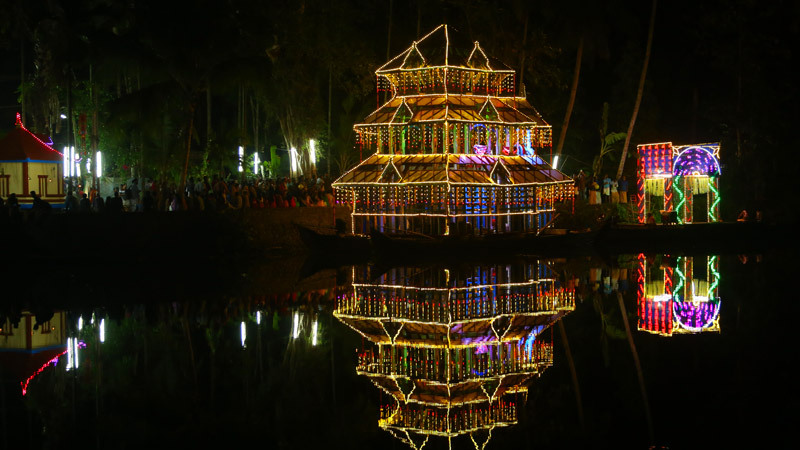 The State owns a centuries-old history and has a long tradition in art and literature. 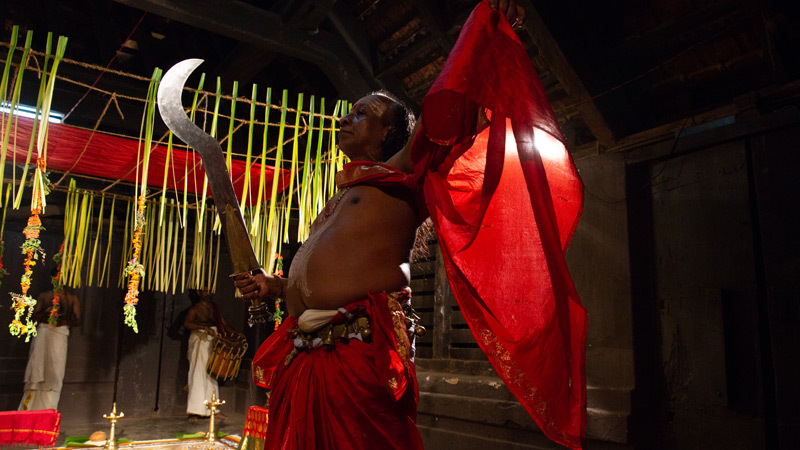 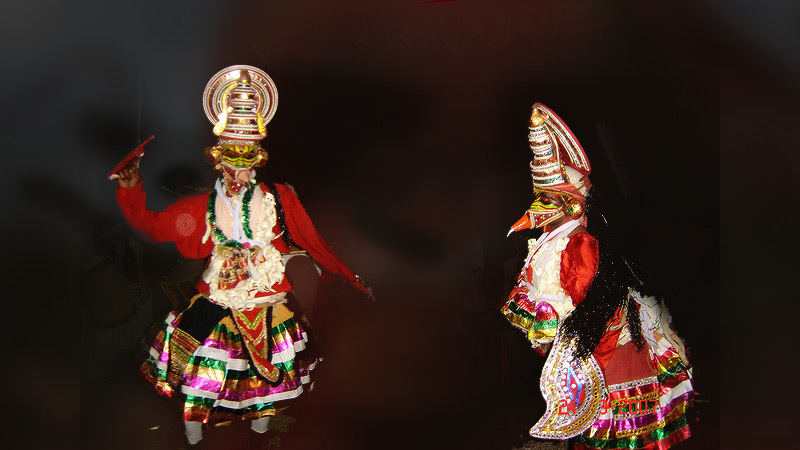 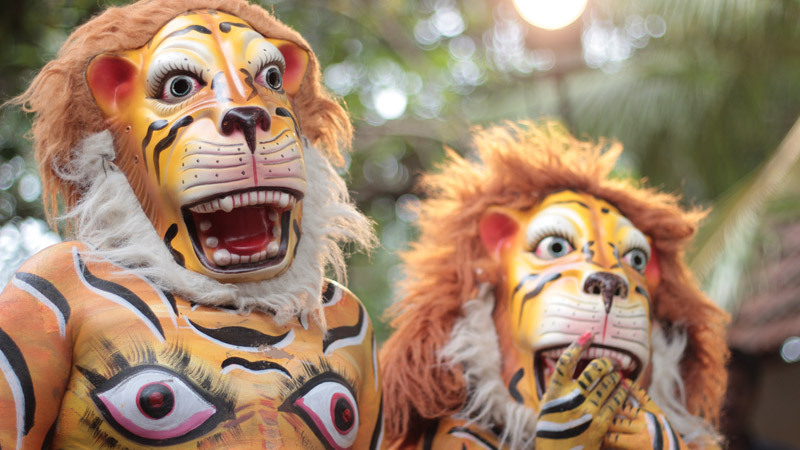 The art forms of Kerala are unique and related to religion, their worship and rituals. 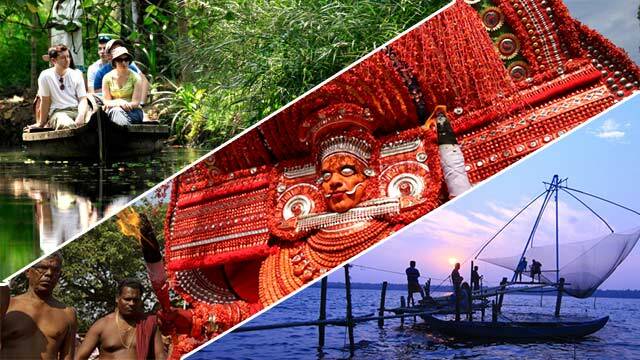 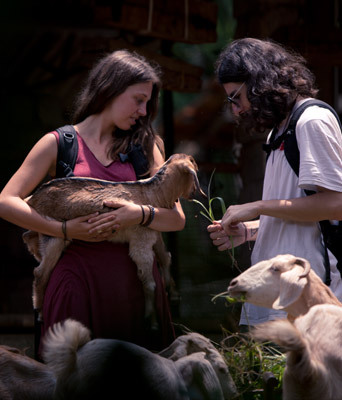 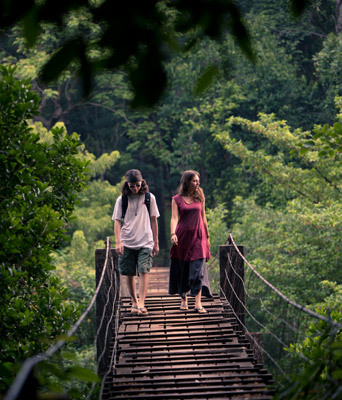 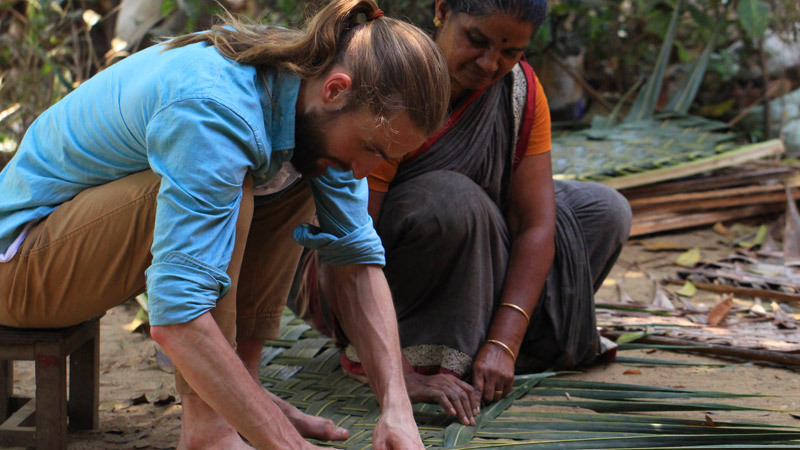 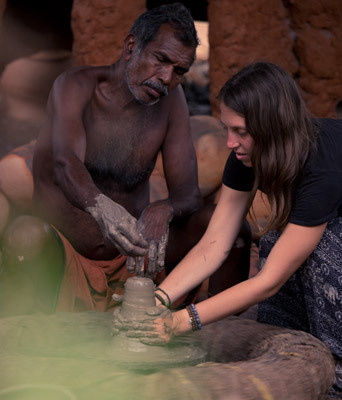 Responsible Tourism offers tour packages to experience the cultural life of Kerala.